Montana: It's everything Colorado thinks it is. 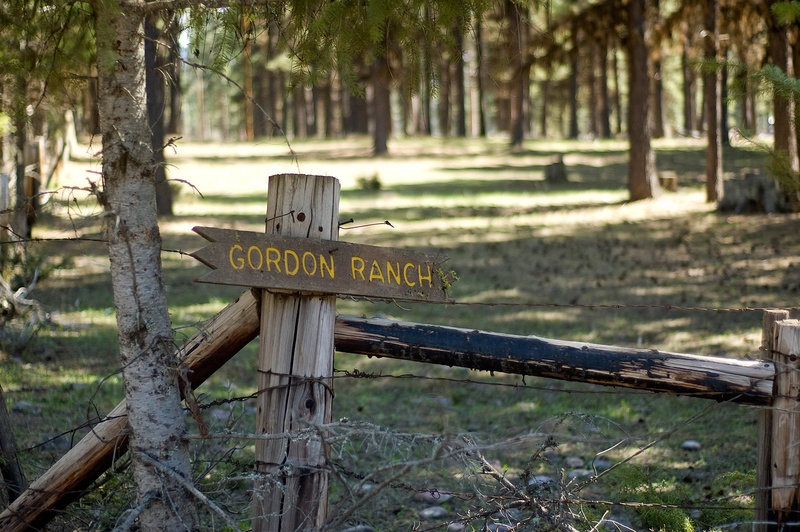 The Gordon Ranch is situated in the beautiful Swan Valley of western Montana, conveniently located approximately halfway between Kalispell to the north and Missoula to the south, just off State Highway 83. 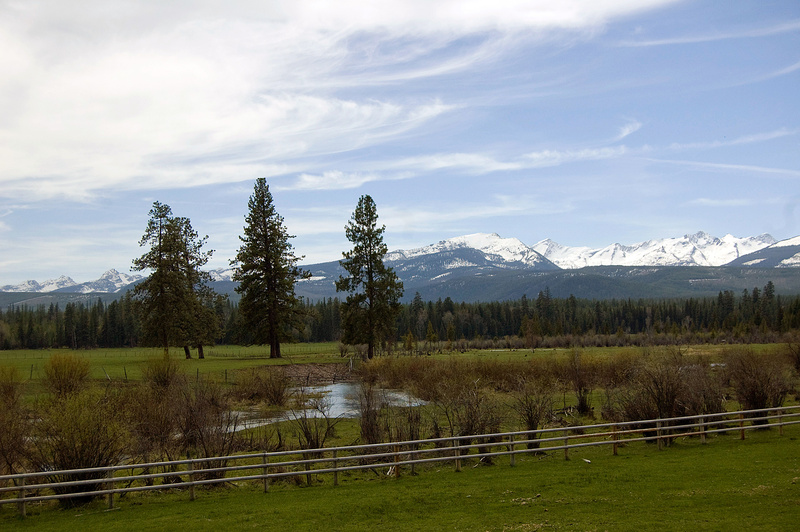 Consisting of about 1,200 acres, the property is surrounded by National Forest lands and is between the Bob Marshall Wilderness and Mission Mountain Wilderness areas. Just a few miles down the road is Holland Lake, a true Alpine lake, ideal for summer boating and swimming. The ranch has been under the same ownership for over eighty years. It is a working cattle property as well as a vacation spot for family and friends. For more information, contact Tony Koessler at hbk@gordonranch.com or by phone at (406)252-8228 (office) or (406)252-4202 (home). The lodge, with five and one-half bathrooms, comfortably sleeps fourteen people, and functions as the center of ranch activity. Four rustic cabins are clustered near the lodge, sleeping an additional 15 guests. 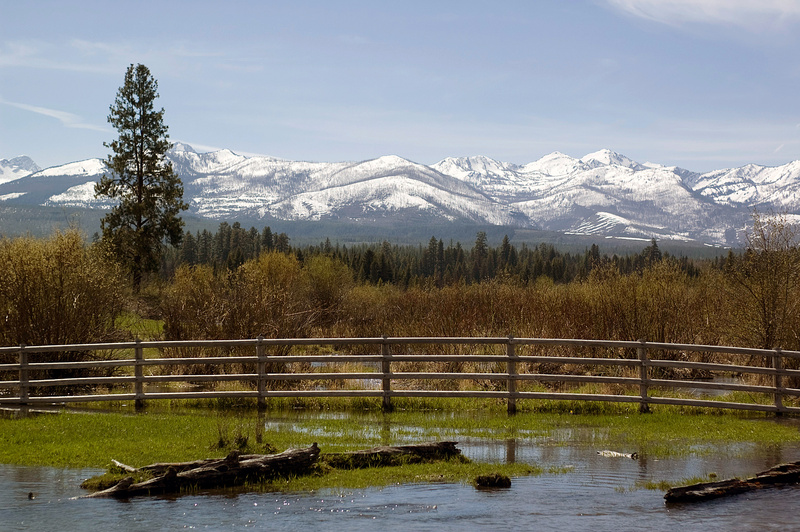 Use the Gordon Ranch as your headquarters for cross-country skiing and snowmobiling in the Swan Valley. 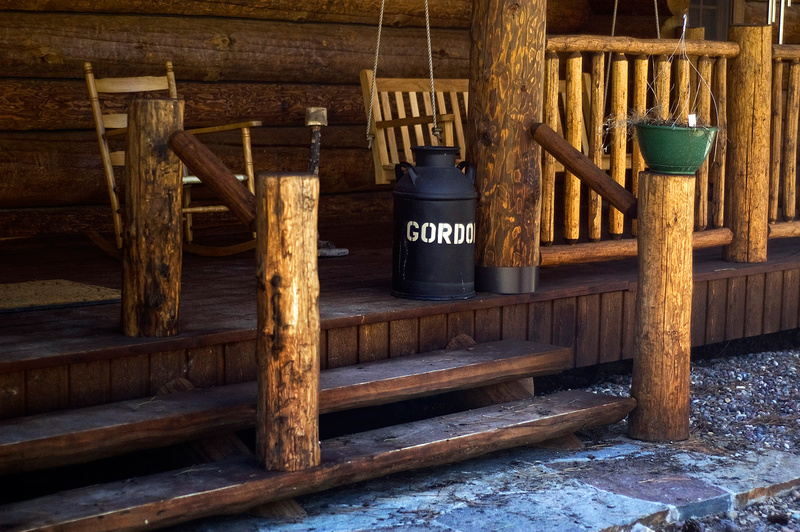 One of the several porches at the lodge. A view of the Swan Mountains from outside of the lodge. A summer view of the mountains from the stone patio of the lodge.